The easy way to find a great lawyer. 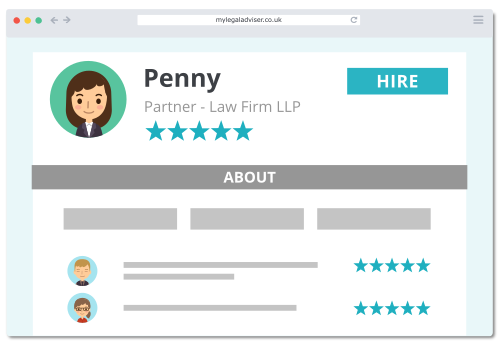 Post a job for free and compare quotes from rated lawyers near you. Save 44% vs going direct. Answer a few questions about your enquiry so we can match you with the right experts and get you accurate quotes. 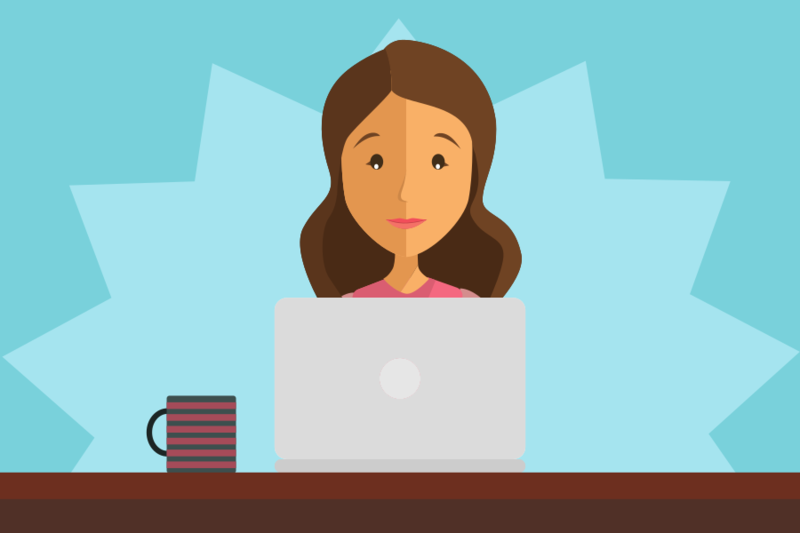 Within minutes you'll start receiving quotes from vetted, local, lawyers through our site. 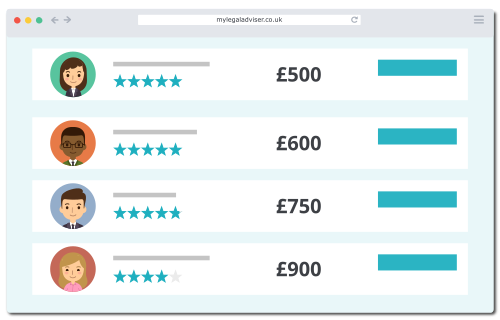 Compare fees, profiles and ratings, then choose who to share your details with. Hire when you're ready. Simple! I had five quotes from local lawyers to choose from within minutes. Hired one the same day. Great service!